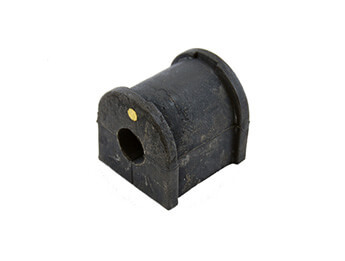 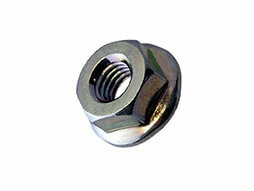 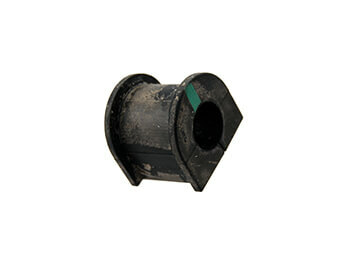 Quality aftermarket replacement rear anti roll bar bush. 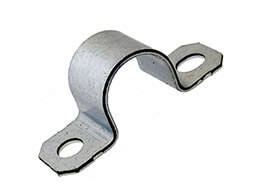 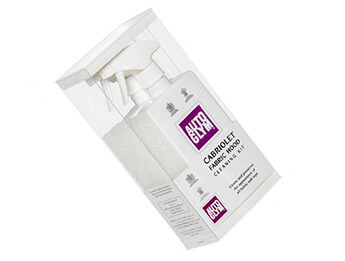 Supplied individually so two are required per car. 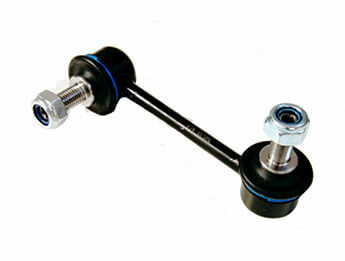 Please note, the standard and sports suspension use a slightly different bush, so please choose from the drop down box. 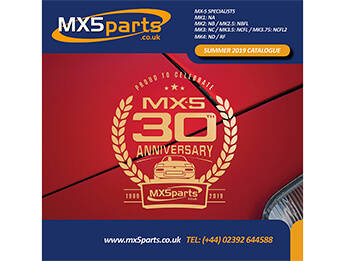 If you are unsure which type of suspension you have, email your chassis number to sales@mx5parts.co.uk and we can check for you.